In the blooming of your true identity is the withering of racial identification with its discord, conflict and violence. To be actually, truly free is to negate the false obstacles that prevent freedom, the paths of separation that lead to racial discord. Your so-called race is put together by an accident of circumstances, a coincidence in the genetic lottery. A man who is free is not confined by his race or culture. To give up the conflict is to be free. You are free without complaint, struggle or enforcement. 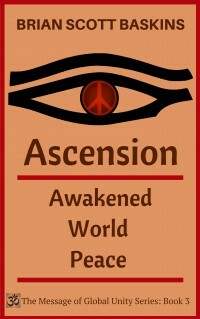 This freedom is a new world era, one based upon fact, harmony and cooperation. You are free from the limitations of a false identity, the idea that you are or have a “race.” You see your likeness in the structure, function and being of all other humans. You “see” only color, not the particular blue, orange, green or purple, but the totality of all hues showing in the moment of your true identity as human awareness. You no longer distinguish essential differences between so-called groups. Your true identity is not a color, nation or culture, but that thing that allows you to be aware of all of this. What you are is immaterial, invisible but allows you to be aware of all forms of matter and phenomenon. Global unity is blocked or hindered where there is racial or national identity, for your deep identical connection is not felt or seen. The dynamic vision of being one thing self-liberates, you are free. Simply seeing is the unitive way. Global unity is nothing but an individual’s realization of their true nature or essence. There is no need to put it there; it must only be factually seen. It is only your conditioning that makes you not free, incapable of seeing it. It is real and actual now, in spite of the psychological past, or all the memes, memories and words that cloud and conceal it. Global unity is simply freedom from the conditioning which prevents it. 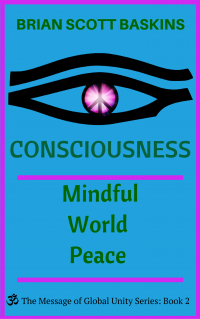 Illumination Mystic World Peace is Book 7 in The Message of Global Unity Series. This mindful meditation book offers readers the opportunity to experience oneness and world peace in their individual life through direct experience. 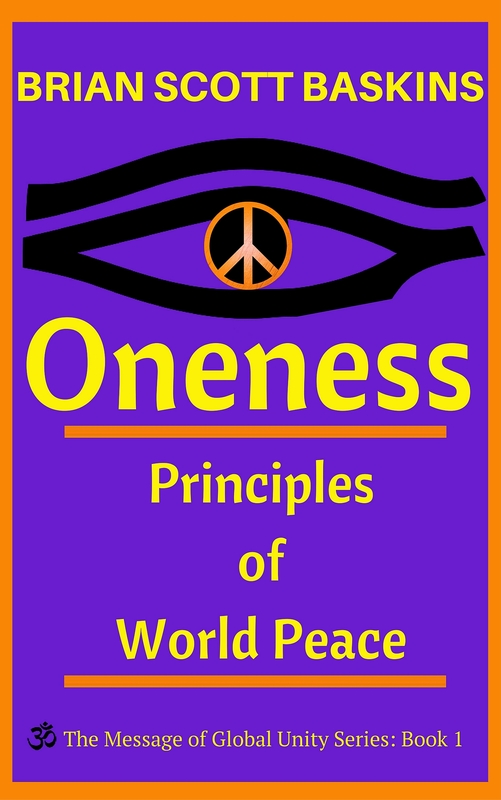 The author approaches the subject of world peace in a way that applies universally and breaks them down into bite-sized principles that everyone can understand and implement. These principles offer real solutions to the problems of racial antagonism and the sense of feeling separate from other human beings. Illumination Mystic World Peace analyzes and dissects the myths surrounding racial and national identification. Through the reader’s conscious awareness of the societal brainwashing about race, the light of understanding and intelligence dispels false conditioning. Baskins illuminates how simply paying holistic attention can become the gateway to greater compassion, peace and kindness. Mindfulness is able to ground us in the present moment and enrich our interactions with others. Illumination is when peace comes into being through realization. Realization gives you the power to implement global unity and is self-propelled. Baskins’ insights are sensible and easy to follow and readers will find new information and ways to reframe their identity. The heart of the book involves musings that focus on effortlessness, nonviolence, loving-kindness, compassion, joy and equanimity. The goal is to mindfully “see things as they are” and then skillfully respond to the painful illusions caused by conditioning. Baskins’s explanations are illuminating and edifying, and leave the door wide open for new discussions about race and nationality. If you enjoy reading Dr. Wayne Dyer, Rhonda Byrne, and Louise Hay, then this book is for you. After reading this book, you are free to solve the problem of racial and national identification and its effects. It’s empowering. It’s profound. It’s inspiring. This is the book you have always wanted to read. It’s more insightful than the last ten books you have read. Read Illumination Mystic World Peace. You will be glad you did.